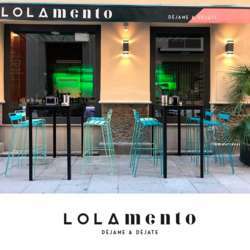 I am gald to see you this month at a new place called "LolaMento" in the center of our beautiful city. That´s why you can see in the venue two different decorations with two different entrances. So nice and cool! Come and join us to enjoy the venue and the international friendship!